Twisty Shaky Fun For You And Your Little one. 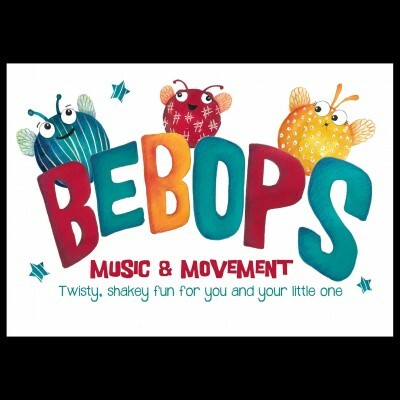 BeBops is the hippest hop happening pre-school class this side of Mars! We run 45 min sessions of superbly silly musical entertainment, especially for 0-5 year olds. Little ones enjoy our sessions in their own unique ways and we are sensitive to the needs of each child. So, shy or confident, dancey or watchey, we’d love for you to be a part of it.